Our FREE nationwide service helps you find the best value luxury kitchens. Looking for luxury kitchens can be a minefield, but not if you use us. We’ll put you in touch with the local showrooms who offer the best value luxury ranges. We only recommend reputable retailers within half-an-hour’s drive of your home. 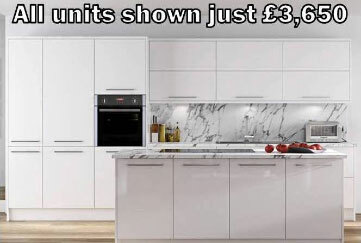 Whether you’re looking at bespoke luxury kitchens, hand-made luxury kitchens or German luxury kitchens, we guarantee to find you the best value kitchen possible. Best of all, the service is FREE and there’s no-obligation to buy – so what have you got to lose? Just tell us the style of luxury kitchen you’re looking for and a rough idea of what you’re planning on spending. 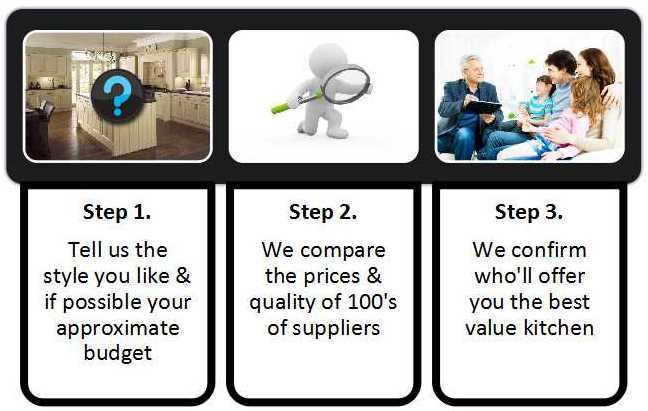 We’ll then compare the prices of hundreds of showrooms & suppliers & recommend the best value showrooms in you area. How do I know which showrooms offer the best value luxury kitchens? For many years, I worked for the company that supplied most of the kitchen showrooms around the country. 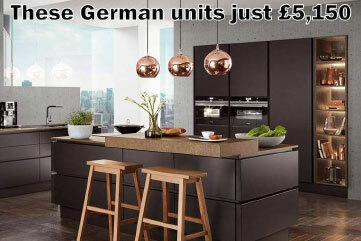 Therefore, I know which showrooms sell what luxury kitchen ranges & how the price and quality of all the ranges compare.